Migraines, tension headaches, cluster headaches, sinus and allergy headaches, menstrual headaches, caffeine-related headaches. There are so many different types of headaches, and chances are you’ll experience at least one of them from time to time, if not more and more frequently. Tension headaches and migraines, for instance, are among the top three most common diseases in the world (along with dental cavities), according to the Journal of Headache Pain. While occasional head pain, whatever the type, doesn’t cause lasting problems, it can be frustrating and life-disrupting. Frequent headaches, on the other hand, can be downright debilitating, impacting not only your quality of life but also daily activity and mental state. 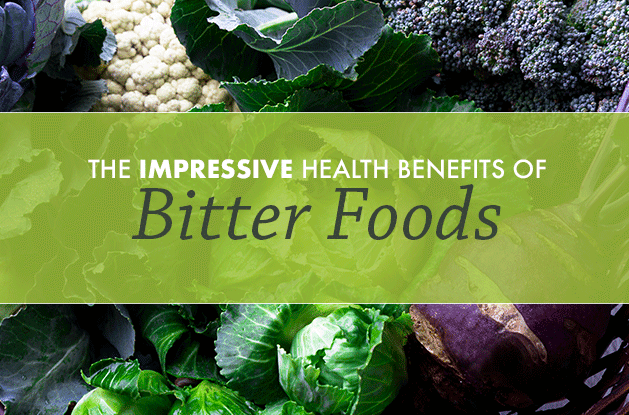 And all of that can then have a significant ripple effect on your health overall. 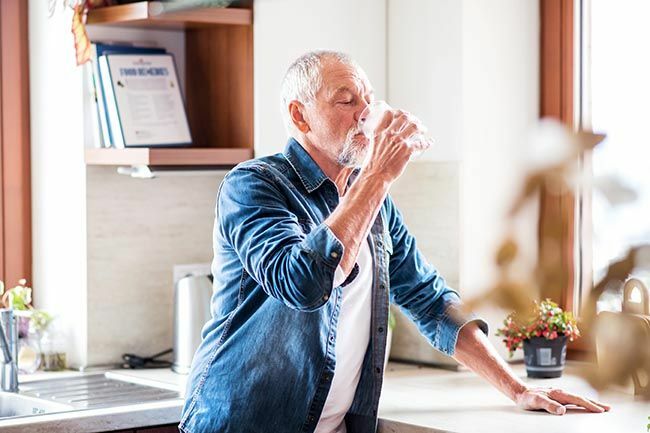 For the most part, it doesn’t really matter how or where your head hurts; what’s key for long-term relief is figuring out why you’re getting headaches in the first place, says Dr. Bill Rawls, M.D, Medical Director of Vital Plan. In some cases, it’s easy to pinpoint. If your nose is stuffed up or you’re sneezing and wheezing due to allergies, for example, chances are good you’ve got a sinus or allergy headache. 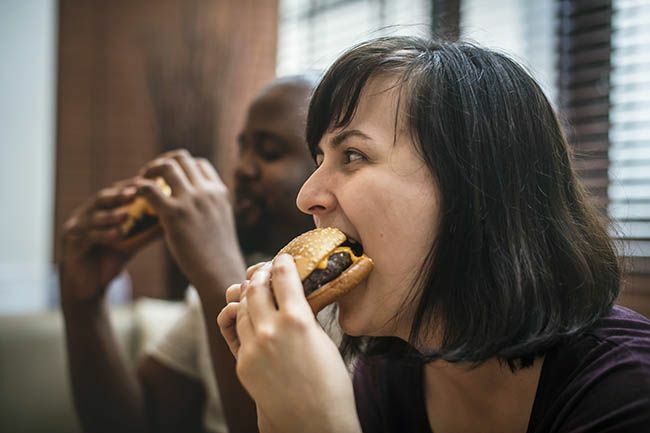 Hunger headaches are also usually easy to predict (and avoid), while women who suffer from menstrual headaches tend to figure out quickly that the pain coincides with specific points in their monthly cycle. Things get trickier, though, when you’re not sure what’s causing your pain. That’s in part because so many different factors — dietary, environmental, emotional, microbial — have been linked to headaches and migraines. What’s more, many of those factors can make other types of headaches (like menstrual headaches, for example) worse. There is indeed a strong association between stress levels and frequency of headaches, according to a study in the journal Neurology that surveyed more than 5,000 people. Why? When you experience emotional stress, your body releases all sorts of hormones and chemicals as part of the flight-or-fight response, which then may cause changes to blood vessels and blood flow and increase muscle tension that can lead to throbbing or a dull, constant head pain. What complicates things is that the stress-headache link goes both ways; not only can stress trigger or exacerbate head pain, frequent or chronic headaches also contribute to stress. For instance, stress may lead you to fuel up on coffee or other caffeinated drinks and unhealthy, carb-heavy processed foods, while also skimping on sleep and exercise — all things that have also been linked to headaches. 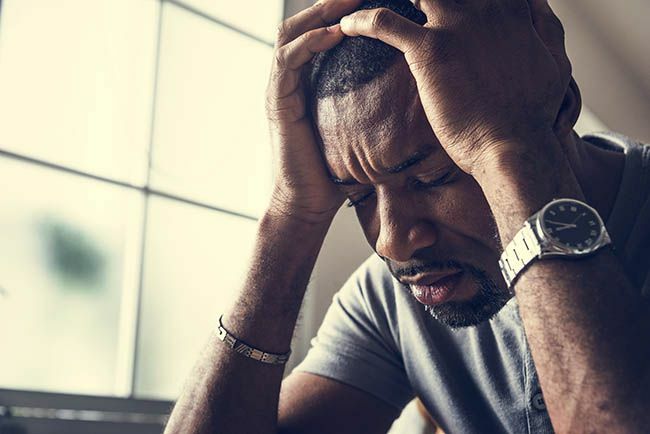 “There are a lot of common headache triggers that may not always bring on a headache right away, but they can build up to a certain threshold until it’s a case of the straw that breaks the camel’s back,” says Dr. Rawls. Are you getting eight hours of sleep? 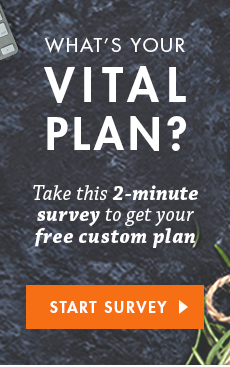 Do you mostly avoid a typical Western diet and predominantly eat fresh vegetables, fruits, and other plants? 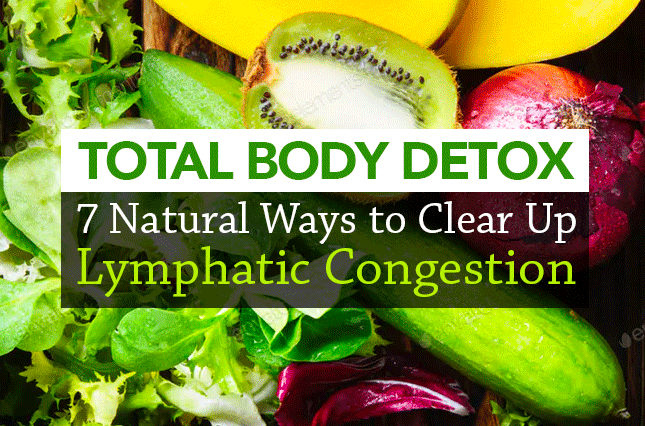 Do you try to avoid environmental toxins and chemical food additives? If the answer to any of these questions is “no,” those are areas that may be at the root of or at least exacerbating your headache, Dr. Rawls says. And beyond general diet, there are certain foods and ingredients in particular that can be a major source of headaches on their own. “Different people can be sensitive to different things and may have specific food triggers,” Dr. Rawls says. If you suspect a food sensitivity, try keeping a food diary, noting what you eat and how different foods or dietary patterns (such as fried foods or gluten-heavy meals) affect head pain. A common additive in processed foods, MSG can dilate blood vessels among other actions, and cause headaches. Glutamate is an excitatory neurotransmitter that increases sympathetic overactivity, which lowers the threshold for headaches and is sometimes a precipitating trigger of headaches. If you consume caffeine regularly, missing a day and not getting your daily fix can trigger a withdrawal headache. On the other hand, too much caffeine — whether you drink it habitually or not — can also make your head throb. If you suspect caffeine may be related, consider weaning yourself off it. You may have to endure headaches during the withdrawal period, but then can determine if you’re better off without it. If you load up on too much of these, especially if there was little in your stomach to start, the quick shift from low to high blood sugar is known to trigger headache. It’s actually been called a “sugar hangover” because the symptoms are similar to an alcohol hangover. Try to cut way back on added sugar altogether to see if it helps, or, if you do want to indulge in something sweet, opt for a small serving after a balanced, healthy meal. This amino acid is found naturally in some foods and alcohols, even those considered healthy like nuts and aged cheeses. Processed and cured meats like hot dogs, bacon, sausage, and deli meat frequently contain these preservative additives. Hangover and the dehydration factors aside, beer, wine, and spirits can trigger headaches due to tyramine, sulfites, and impurities in the drinks themselves, or in reaction to the byproducts produced by your body as it breaks down the alcohol. Headache is a common symptom of gluten sensitivity or allergy, and a gluten-free diet has been shown to improve migraine pain in those with celiac disease, according to a paper in the Journal of Clinical Neurology. Why Don’t Common Triggers Always Cause Headaches? Most anyone prone to headaches can relate that sometimes certain triggers cause a headache and other times they don’t. What gives? It all has to do with what’s called the headache threshold. The headache threshold is the point at which enough stress has accumulated to initiate a headache. Typically, it’s not one stress factor, but a variety of them that build up over time. Once accumulated stress has reached the threshold, all it takes is one more thing to tip the balance and initiate pain. 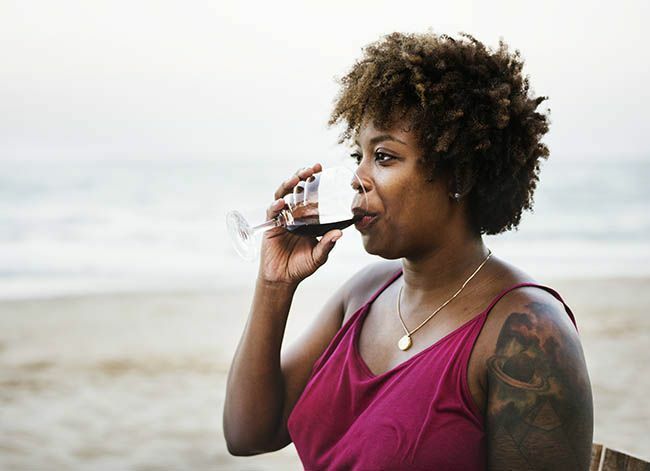 For example, perhaps drinking wine is a common headache trigger for you, but you’ve noticed that when you’re on vacation, you can have a glass of wine without initiating suffering. It’s because without the stress of daily life, your threshold for having a headache is much higher, and so you can get away with exposure to small doses of triggers. Considering this, it makes sense that one key to a headache-free life is identifying and minimizing the total accumulation of stress factors in your life. When it comes to headaches, the old saying about an ounce of prevention being worth a pound of cure definitely applies. 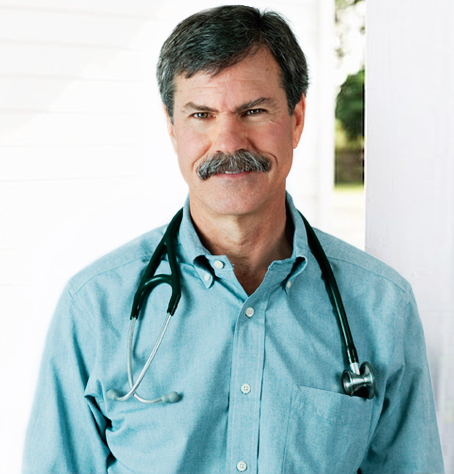 “Because once you’ve got a headache, you’re kind of behind the eight ball,” Dr. Rawls says. At that point, over-the-counter pain relievers can provide relief and may be the most effective solution. 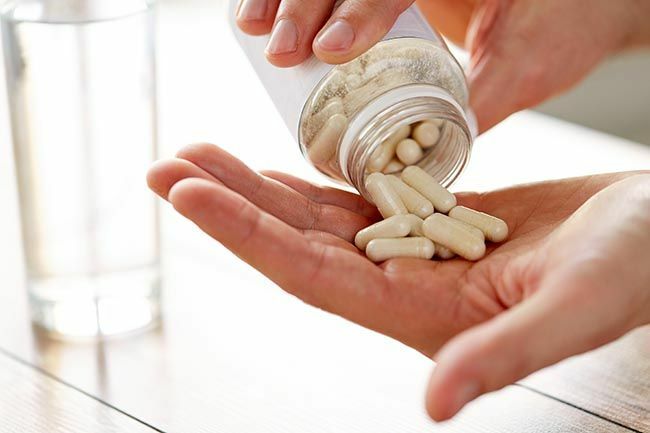 “Medications like ibuprofen, naproxen, and acetaminophen can be beneficial for breaking the headache quickly, but they’re not something to use long term as they can contribute to stomach ulcers, disrupt the liver’s detox process, and cause other problems,” he says. 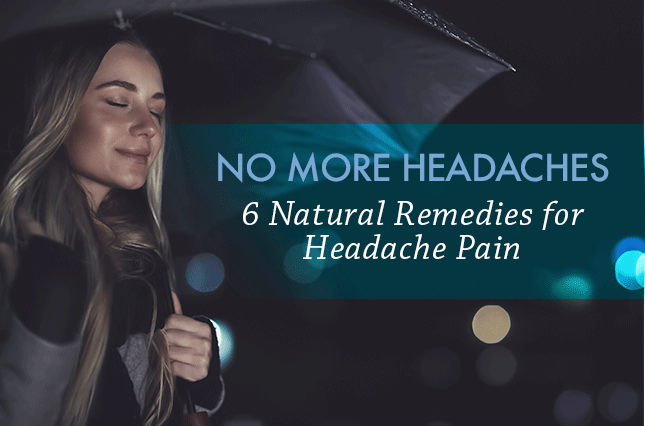 What’s better: Natural solutions that address the root cause of the headache rather than the pain, as well as gentle, natural painkillers that can help ease acute pain that creeps in. Here’s what Dr. Rawls recommends. 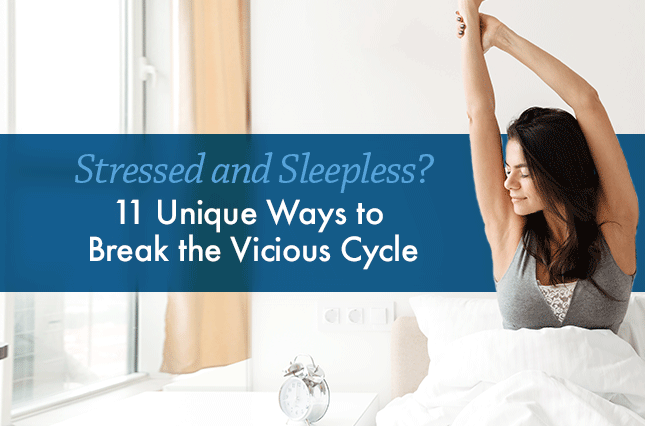 Poor sleep and stress feed off each other and can lead to a vicious cycle, so try to get to bed at a time that allows you to log at least eight hours, and be sure to follow other rules of good sleep hygiene. These include avoiding electronics or stimulating books or TV shows before bed, and keeping your room dark and cool. The right natural sleep aids can also help you fall and stay asleep. Try Montmorency tart cherries, a natural source of the sleep-bringing hormone melatonin, and magnesium glycinate, a calming and sleep-supporting nutrient. Physical activity is one of the best ways to manage stress and neutralize the body’s fight-or-flight response, Dr. Rawls says. So if you feel stress or tension starting to build, take a quick break and go for a walk, or even just get up and stretch or do some jumping jacks. Beyond small activity bursts, it’s also important to make time for regular, longer cardiovascular workouts. Research has shown that exercise can help regulate pain pathways and mechanisms involved in migraines, and possibly even the underlying causes, which may reduce the intensity of headache pain. What’s more, people who exercise regularly tend to have fewer headaches, Dr. Rawls says. These traditional forms of Chinese exercise involve performing a series of slow, deliberate, low-impact movements while focusing on breathing, relaxation, and meditation. “They have powerful healing properties and can break the stress response,” Dr. Rawls says. Along with managing and reducing stress, research suggests both qigong and tai chi could be specifically beneficial for headaches. For example, a 15-week tai chi program improved pain, energy/fatigue, social functioning, and emotional well-being in people suffering from tension headaches, according to a study in Evidence-Based Complementary and Alternative Medicine. Herbs have the power to help regulate and stabilize the body’s response to stress, helping normalize hormones and adrenal function over the long term, Dr. Rawls says. By doing so, they help guard against stress-induced or -exacerbated headaches. Ashwagandha, for example, has been used for centuries as a balancing herb, while more recent research has shown it to be effective at reducing feelings of stress as well as levels of the stress hormone cortisol, according to a trial in the Indian Journal of Psychological Medicine. Bacopa and passionflower are also known for their calming properties; they help relax the nervous system and mind and promote restful sleep, Dr. Rawls says. 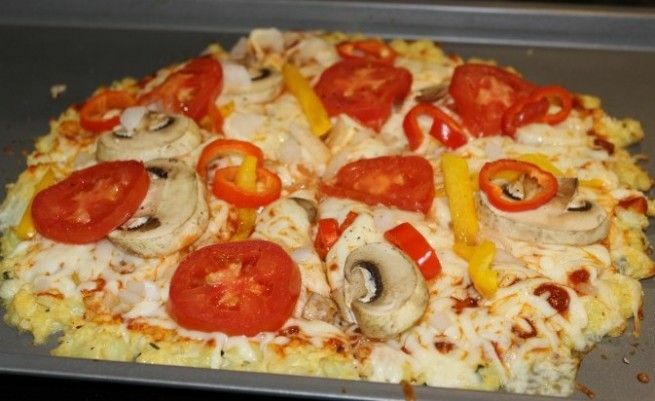 Because dietary factors are among the most common headache triggers, work to identify and avoid foods that you notice seem to bring on a headache, or at least start by banning the top culprits listed above from your meals. Chances are you’ll experience at least some improvement in headaches by cleaning up your diet and filling your plate with lots of fresh vegetables and fruit, Dr. Rawls says. Also, because dehydration can trigger headaches, make sure you’re drinking enough water, which helps flush your body of potential headache-causing environmental toxins. Not only is magnesium calming and used to help with sleep, “a lot of people swear by it for headaches,” Dr. Rawls says. One potential way magnesium helps: By decreasing or blocking pain-transmitting chemicals in the brain, and by preventing brain signals associated with certain types of migraines, according to the American Migraine Foundation. In fact, while intravenous magnesium quickly reduced acute migraine attacks, oral doses reduced the frequency and intensity of the headaches, according to a meta-analysis in the journal Pain Physician. This ancient Chinese therapy has long been used to ease various types of pain, including headaches. These days, good quality studies back up its efficacy for treating both recurrent migraines and tension headaches, the two most common types. For example, a Cochrane Library analysis of studies involving more than 5,000 people reported that weekly treatments could reduce migraine frequency by half. Another Cochrane Library report found that acupuncture was also effective for tension headaches. 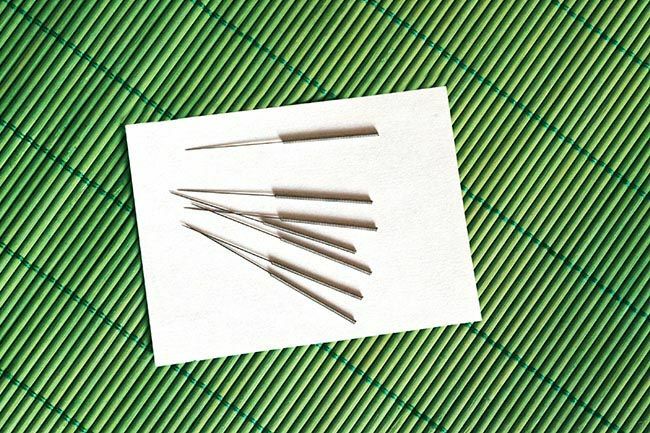 Inserting the thin acupuncture needles into zones and certain pressure points around your body restores positive energy pathways that may reduce acute headache pain and prevent future headaches, Dr. Rawls says. The practice may also stimulate natural pain-relieving hormones and chemicals. 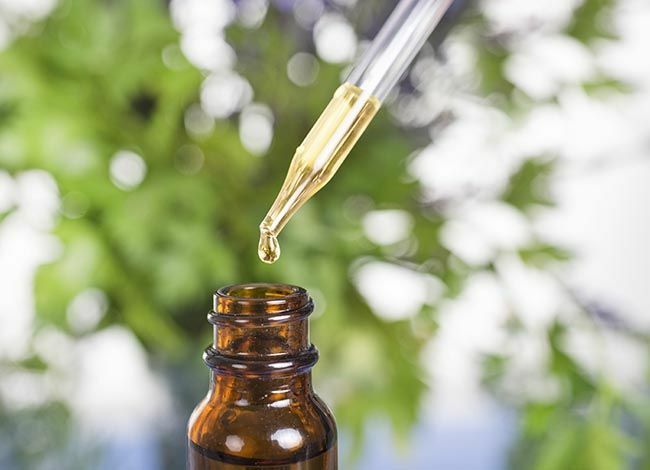 While more research is needed specifically on headaches, it makes sense that it would work given that CBD has been shown to help with general chronic pain, plus that associated with arthritis. Scientists have, however, looked at CBD’s cousin, medical marijuana, and early findings suggest it’s effective for headaches. CBD is also known to reduce stress and encourage better sleep, both of which are beneficial for headaches, Dr. Rawls says. Aromatherapy is about more than nice smells; inhaling certain oils or rubbing them on skin can help ease headache pain. “Lemon balm, frankincense, and lavender are specifically indicated for migraines,” Dr. Rawls says. Lavender, for example, is best known for its calming, mood-stabilizing properties, but a study in the journal European Neurology found that inhaling the floral aroma for 15 minutes while experiencing a migraine reduced the severity in the majority of cases. Research also suggests peppermint oil rubbed on the forehead and temples can ease tension headaches. 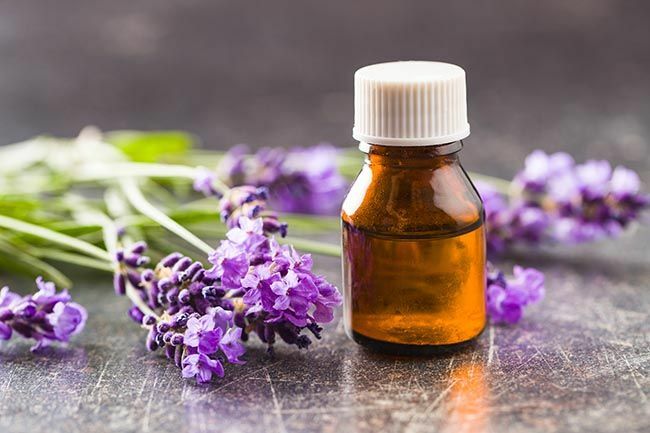 Just be sure to seek out pure formulations of essential oils; chemical perfumes in beauty products can actually trigger headaches in those who suffer from migraines, according to a study in Cephalalgia: An International Journal of Headache. While it’s appealing to seek out quick and effective pharmaceutical fixes for headaches, you’ll be better off in the long run by getting to the root cause of the head pain, reminds Dr. Rawls. And, as with any illness or ailment, the better you take care of your body by managing stress, getting enough sleep, eating well, and otherwise supporting your health, the better you’ll feel overall from head to toe. Steiner, TJ et al. “Migraine: the seventh disabler.” Journal of Headache Pain. 2013; 14(1): 1. Abbott, Ryan B. et al. “A Randomized Controlled Trial of Tai Chi for Tension Headaches.” Evidence-Based Complementary and Alternative Medicine. 2007 Mar; 4(1): 107–113. Chandrasekhar, K. et al. “A Prospective, Randomized Double-Blind, Placebo-Controlled Study of Safety and Efficacy of a High-Concentration Full-Spectrum Extract of Ashwagandha Root in Reducing Stress and Anxiety in Adults.” Indian Journal of Psychological Medicine. 012 Jul-Sep; 34(3): 255–262. Chiu, HY et al. “Effects of Intravenous and Oral Magnesium on Reducing Migraine: A Meta-analysis of Randomized Controlled Trials.” Pain Physician. 2016 Jan;19(1):E97-112. Rhyne, Danielle N. et al. “Effects of Medical Marijuana on Migraine Headache Frequency in an Adult Population.” Pharmacotherapy. 2016 May;36(5):505-10. Silva-Néto, RP et al. “Odorant substances that trigger headaches in migraine patients.” Cephalalgia: An International Journal of Headache. 2014 Jan;34(1):14-21.